There are top 3 Volvo key programmers which covers all Volvos that Tango & tmpro2 don’t cover, they are: OBDSTAR X300 DP, OBDSTAR X300 Pro3 and Lonsdor K518ISE etc. OBDSTAR X300 DP or X300 Pro3 support Volvo Semi smart key programming all keys lost and add keys, and no need to disassemble CEM / KVM. visit http://en.obdstar.com/ then “Carlist” -> “Function List”-> “Immobilizer”, then click the specific car model to have details. Volvo (S40, S60, S80, XC60, XC90, C30, C70, V40, V60, V70) key programming best choice is Lonsdor K518ISE. Update firmware & software on official site: http://en.lonsdor.com/. Both Lonsdor K518ISE and OBDSTAR can work on Volvo IMMO & remote. 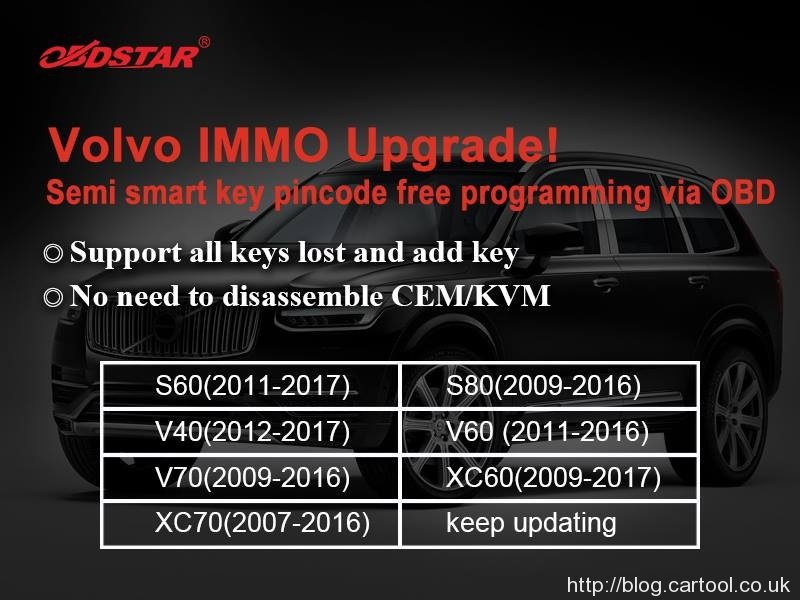 Lonsdor K518ISE work out Volvo key programming for half an year, and OBDSTAR is newly updated. 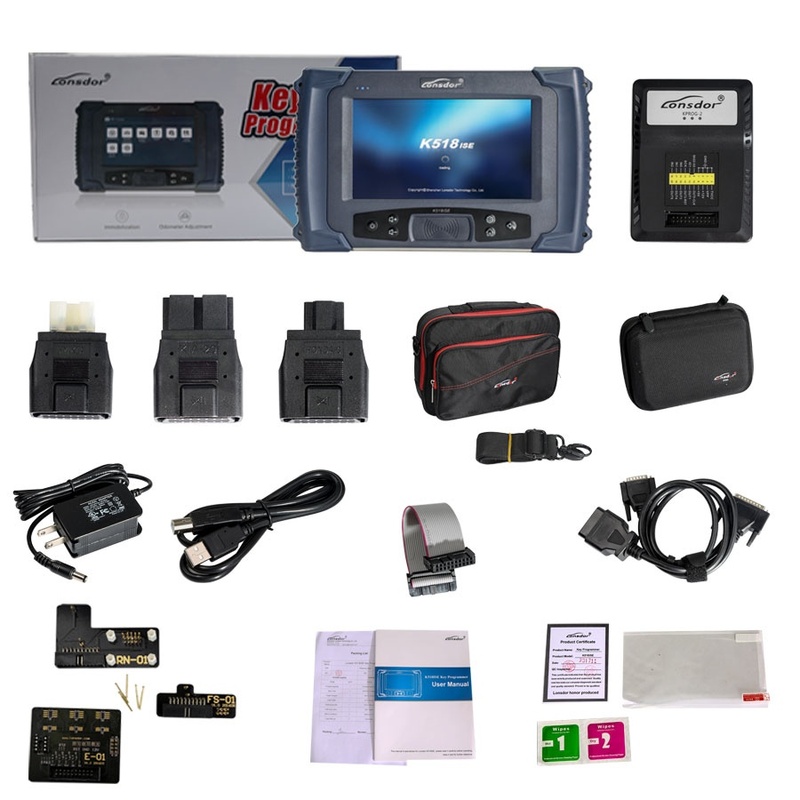 Lonsdor K518ISE is more expensive than OBDSTAR, while they have a different vehicle coverage (see the car list details), for which one to go for, it depends on what more car brands you want to work with.